A spacious and free-flowing home that offers a sense of bliss. A spacious home designed for a relaxed lifestyle. Perched atop a hill with uninterrupted views of nature, this home is an entertainer’s dream. 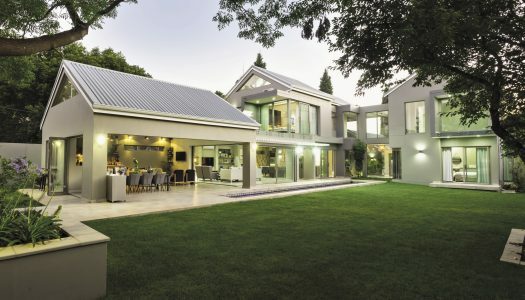 When love for the outdoors and contemporary living meet, it translates into this striking design. A modern, classic townhouse in the heart of suburbia. A family home by the sea. This almost-95-year-old home has undergone an extreme makeover. Expect the unexpected in this contemporary family home. 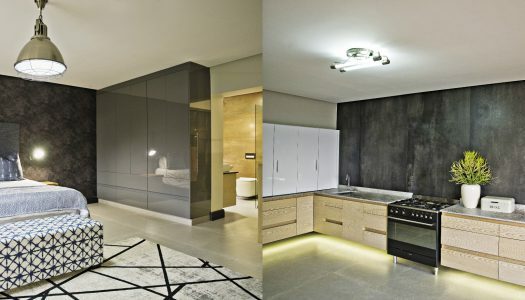 A modern home with stylishly decorated interior spaces. 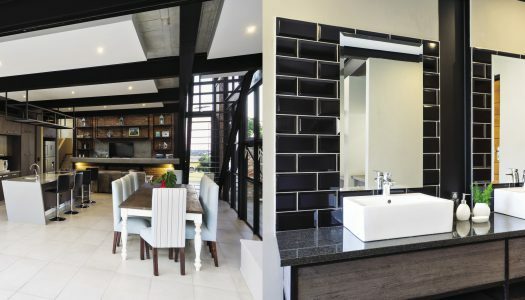 With family living at its core, this home is a labour of love. 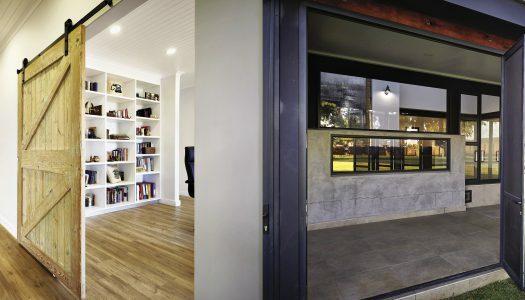 Fold back the stacking doors in this open-plan home, and it feels as though nature has stepped inside. 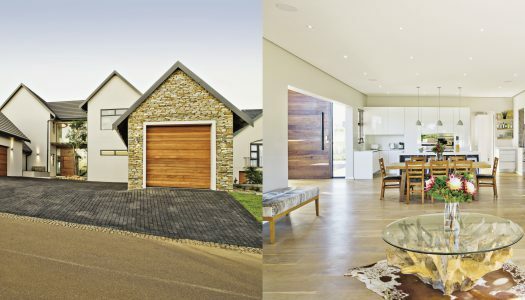 A contemporary take on a farm-style family home. A seamless indoor-outdoor living experience. A dream home made true with prayer and purpose. A mostly monochrome colour palette infused with greenery combines to create a comforting home base.